Following the global trends, during this year’s edition, professional training with Sport Ident will be available. Model Event localization is not accidental. 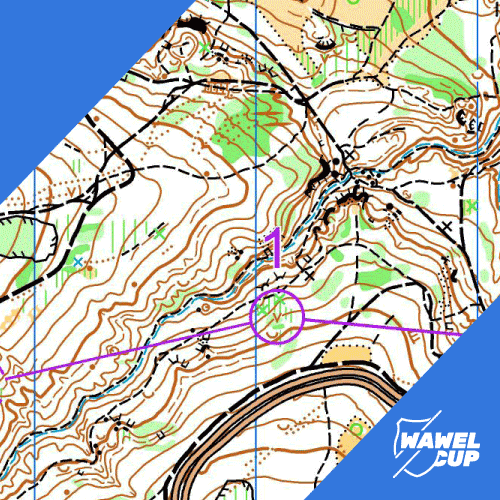 Las Wolski is located almost in the center of Krakow, and it’s various mix of all terrain where the competition will take place. So it’s good to be in Krakow a few days earlier! After completing the form, you should arrange the corresponding payment to the following bank account. 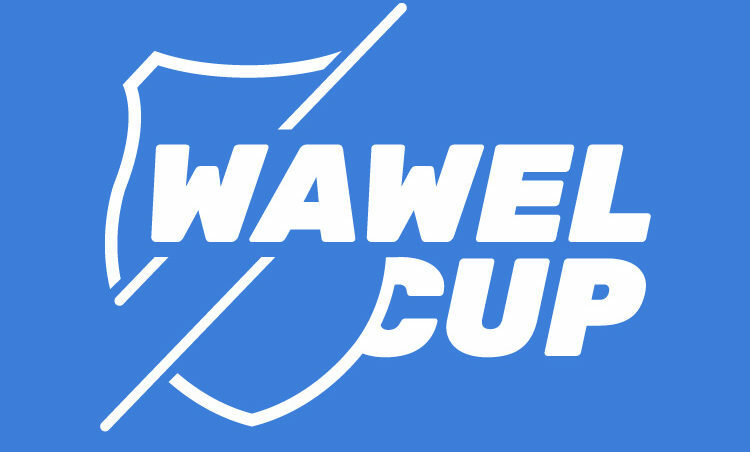 note: WAWEL CUP MODEL EVENT, name and surname, club name. We kindly ask you to notify us about the need for invoice. As per regulations, the registration fee is non-refundable.